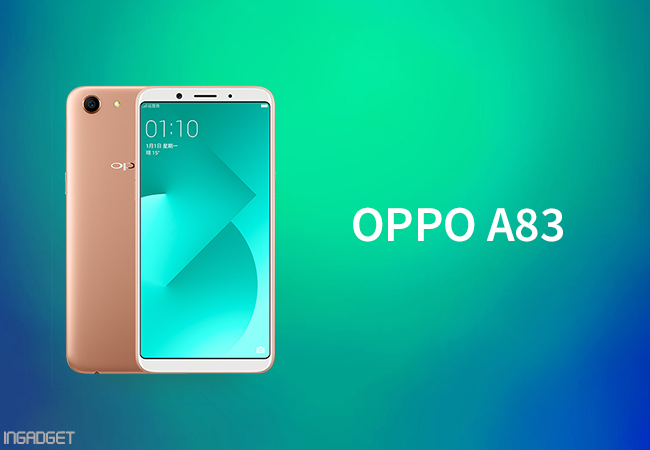 Earlier this month, OPPO formally unveiled its new smartphone named as Oppo A83 in China and recently, it was made official in the Indian handset market. Now the Chinese smartphone brand OPPO looks all set to launch its new mid-range phone – the OPPO A83 in Nepal. Just a few days ago, OPPO Nepal has also begun to share the details of the phone on its Facebook Page and I’m quite sure this teaser campaign will continue until the arrival of the phone. Now let’s take a look at its hardware specs. On the camera front, the OPPO A83 packs a 13MP rear camera with f/2.0 aperture, PDAF, autofocus and LED flash. And also there is an 8-megapixel shooter with a f/2.2 aperture for selfies. Pricing details are yet to be revealed. However, it is expected to be priced somewhere in between the Rs. 24,000 and Rs. 26,000. It is priced at Rs 13,990 (approx NPR 23000) in India.